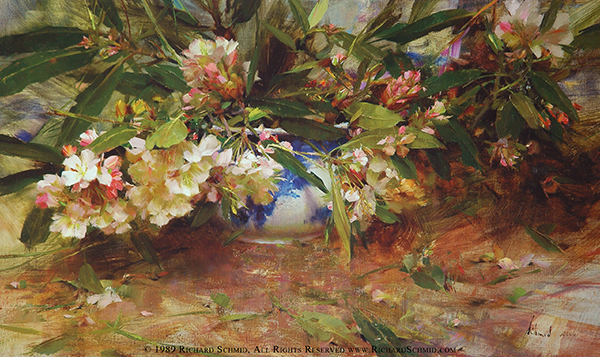 Whether a vintage edition from the early 1970's, or an edition produced from 21st century printing and paper technology, each Richard Schmid lithograph is reproduced as true to the original work as possible in honor of both the work and the collector. 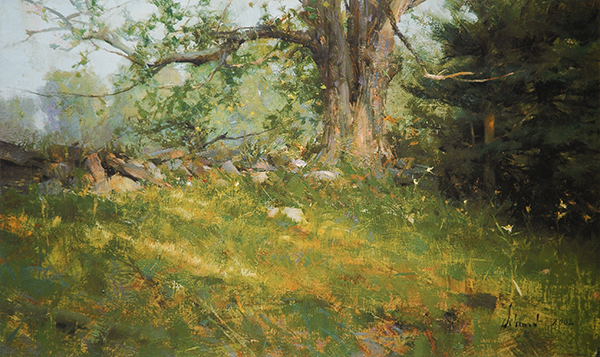 Editions produced by Richard Schmid are always limited, usually to 300 or less. There are a few exceptions of smaller or larger editions. Once an edition has sold out, it never goes back into print. 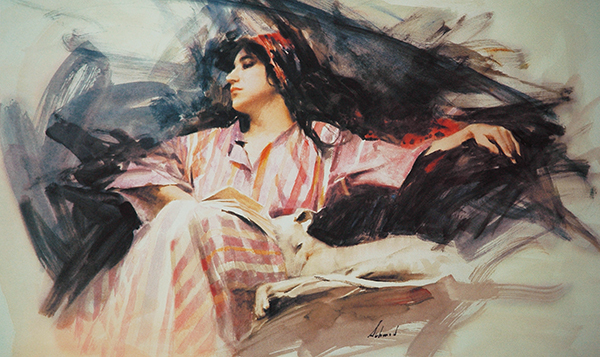 You will find edition information listed in the description section for each lithograph. All lithographs are printed on acid free paper and are hand signed and numbered.